Apart from several LGBTIQ members from Kerala, the queer cultural festival hosted by Queerythm, attracted many from other states and even abroad as well. This was their first-ever pride walk since Supreme Court decriminalised homosexuality last year. 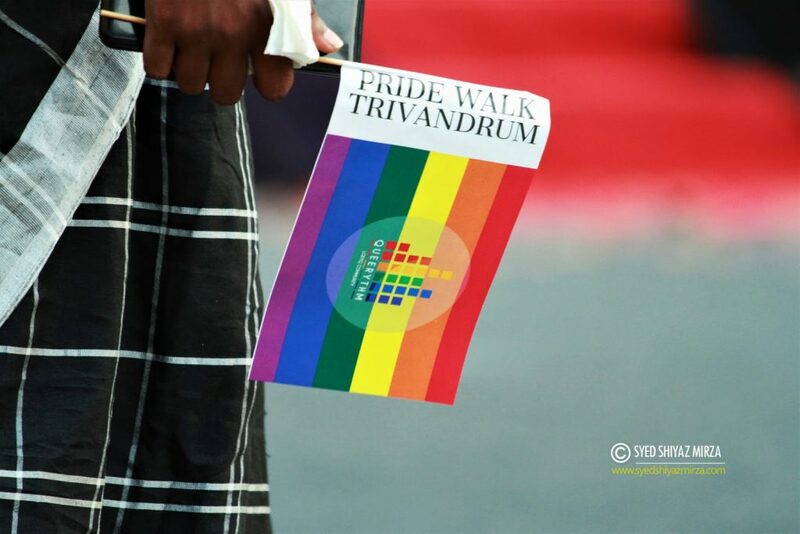 Quite recently, Thiruvananthapuram and its citizens displayed a wonderful example of positive outlook and progressiveness, by playing host to a Queerythm pride walk patronised by the LGBTIQ community in the city. It was on September 6th, 2018 that Supreme Court released their final verdict on homosexuality, by decriminalising the act. The Queerythm pride walk, which was held on March 17, was an acknowledgement to this gesture, and also marked the first-ever public gathering of LGBTIQ community members and netizens in Thiruvananthapuram. In case you didn’t know, Queerythm is a registered CBO for the rights and lives of sexual and gender minorities. They have been quite vocal in support for the LGBTIQ communities, both within the state and outside. Apart from several LGBTIQ members from Kerala, the queer cultural festival attracted many from other states and even abroad as well. This event also set an example to everyone around, by completely observe the green protocol throughout. Plastic and other non-biodegradable material were completely avoided during the celebrations. During the function, the first-ever LGBTIQ theatre group named “Q-Rang”, was also launched by Queerythm. Notably, a number of LGBTIQ couples also took part in this along with their parents and other kin, hinting at increased visibility and acceptance for the community. In addition to several new schemes and programmes, Queerythm also announced radical plans to launch a family support group for the community members, which they feel would go a long way in encouraging the community to live freely both within the city and outside.